It sure seems like Eachine is finally listening to their customers and developing exactly what they want. We all know the Wizard has been the most popular of their lineup so it only makes sense to keep moving it forward. Stepping up the game a bit with a runcam swift 2 and a decent vtx this new Wizard actually has fpv that works. The video is now clear enough to rip around and get the full speed out of this thing. 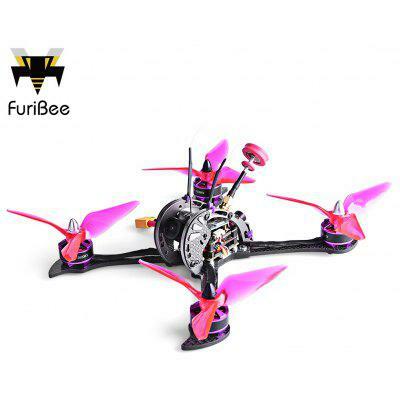 Moving over the to 3 blade cyclone props and 2450kV brushless motors eats a little more battery but gives the Wizard a serious boost of speed. All in all this new Wizard TS215 is super quick and priced good considering the decent parts they have used this time around makes it totally worth it. The Wizard TS215 Paired up with the Frsky X-Lite this is another Eachine combo that can’t be beat.